Allen visited Pamlico County in 1973 during his junior year in college and knew he would eventually make Oriental his home. He became a permanent resident four years later and then in 1987, he and his wife Angie opened Mariner Realty. 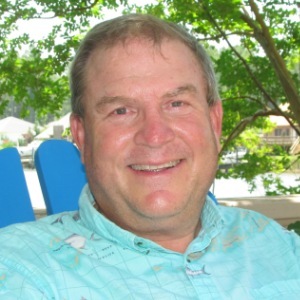 Allen is a consistent Million Dollar Producer, a Graduate of the Realtor Institute (GRI), a past president of the Pamlico County Board of Realtors, and a past president and Paul Harris Follow recipient from The Oriental Rotary Club. In addition to running a successful real estate business, Allen is recognized locally as a leading authority on land development of North Carolina coastal real estate. Allen finds the balance between being environmentally conscience and instituting best use practices. His sales team and clients enjoy the benefit of his valuable hands-on experience, his respect for our natural resources and his solid knowledge of processes and issues related to land-use.